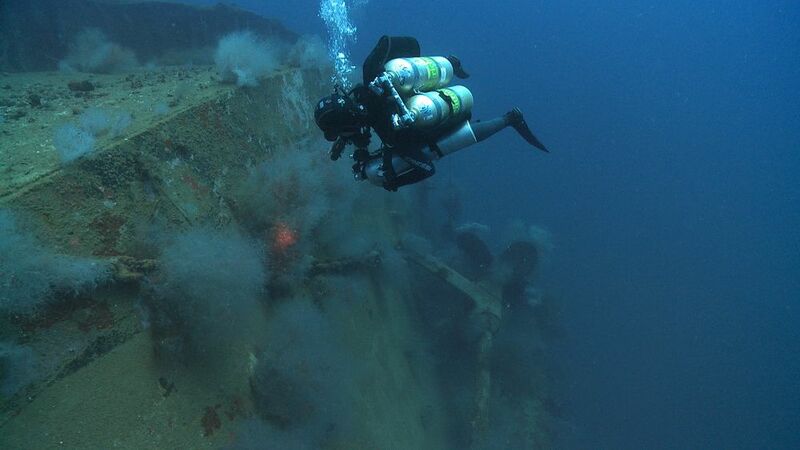 Wreck Diving: There is nothing like the excitement of diving into a sunken ship. 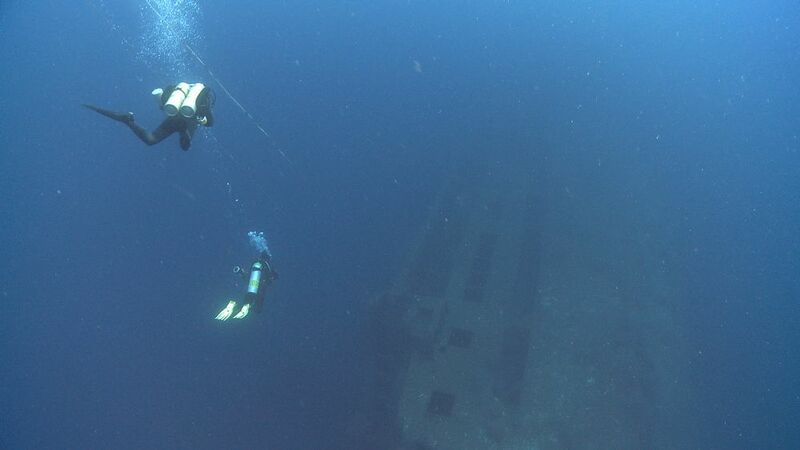 Wreck diving is truly one of the most exhilarating things a diver can do. Unfortunately there is no major wreck here in Moalboal but we operate a branch on Mactan Island, just 20 min. from Cebu’s international airport. Kontiki Divers is a heaven for advanced divers since it is home of the Marigondon Cave and the San Juan Wreck. If you are truly interested in wreck diving email us and we arrange a trip to the wreck in combination with a stay on Mactan Island and Moalboal. The MV San Juan is a classic shipwreck, a large ferry that has sunk in relatively undamaged condition. It’s surrounded by abundant marine life and is truly an exciting, and due to the depths involved, challenging dive.